The right influencer is half of the success. 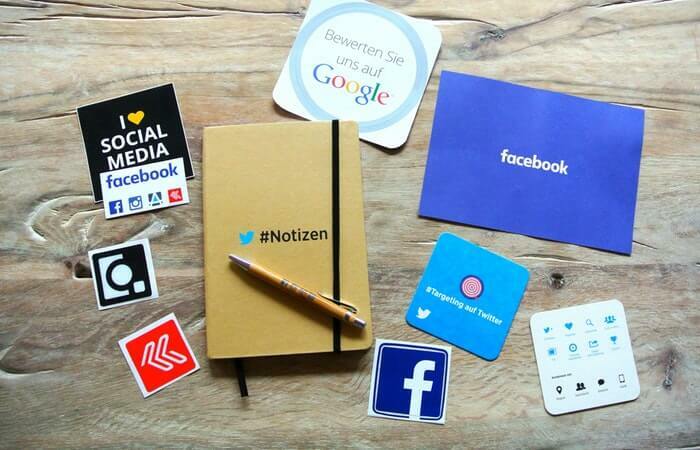 The influencer could be the powerful media, industry leader or even CEO or staff of your company on the social media platforms, firstly, you could start from the powerful media which owns numerous potential audiences or fans, as content released by such media can be transmitted to the audience at the first moment. Secondly, industry leaders who have authoritative advice will help you transmit the useful information to the precise audiences. In B2B area, what attracts the audience is the related content to their business, thus they would like to get information from the industry leaders.